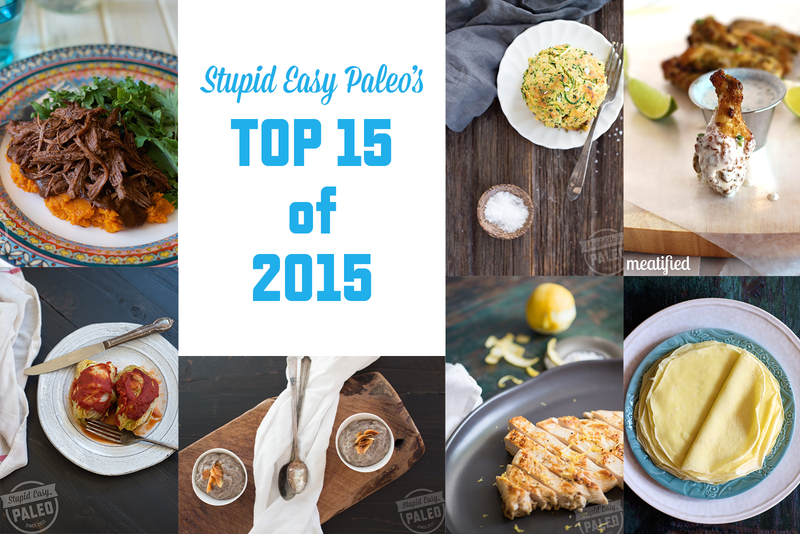 Today I’m counting down the Stupid Easy Paleo top 15 posts of 2015 just in case you missed any of these morsels. Holy cats…can you believe it’s the end of the year? I can’t. Time has flown by, lots of fun stuff has happened, and I’ve got my sights on the new year. You too, I’m guessing! 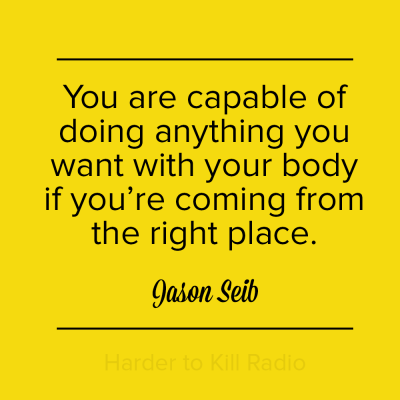 On that note, if you’re ready to take your health to the next level in 2016 and feel healthier, get stronger, and be more calm…I’d love for you to join my Healthy Happy & Harder to Kill Program. 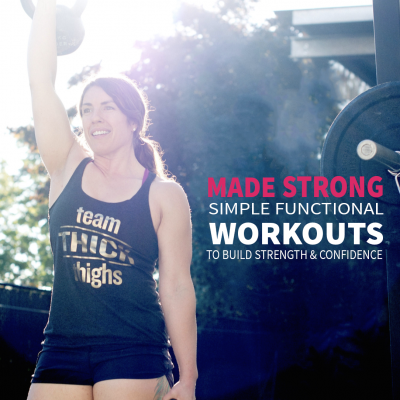 It’s 6 weeks of daily challenges designed to help you set great habits in motion and give you the tools to get off yo-yo diets and exercise routines that just don’t work. 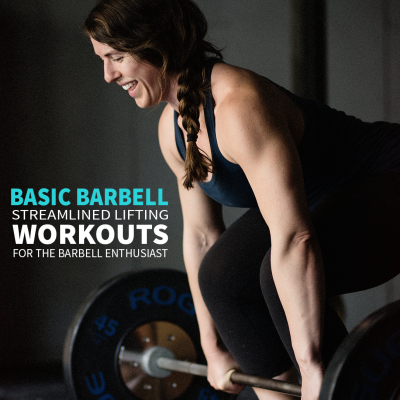 Doors close on January 4th, and I’m running a special pre-sale price—up to $100 off!—which ends December 28. Back to the Top 15. 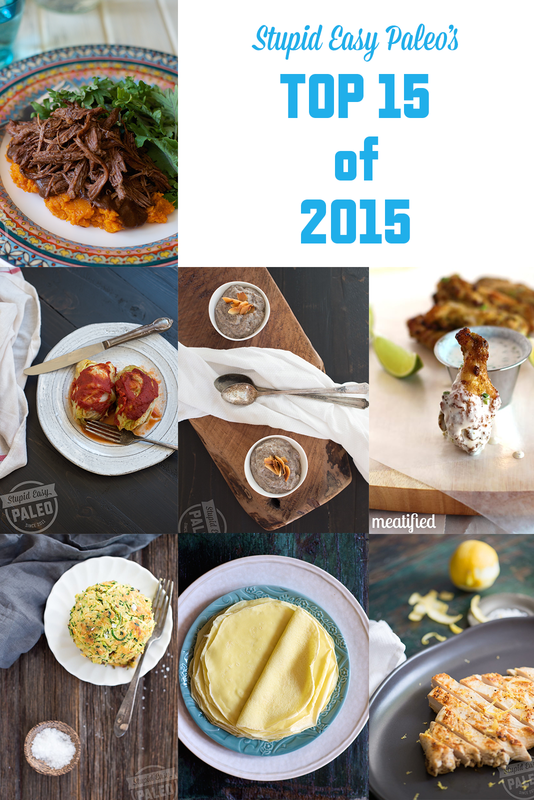 Not surprisingly, most of these are some of my most loved recipes. Dig in! 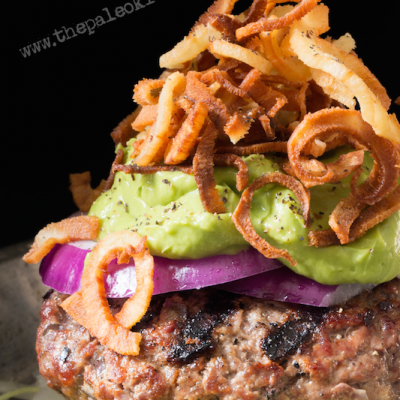 The #1 Stupid Easy Paleo recipe of all time…after 2-1/2 years, it’s still at the top. 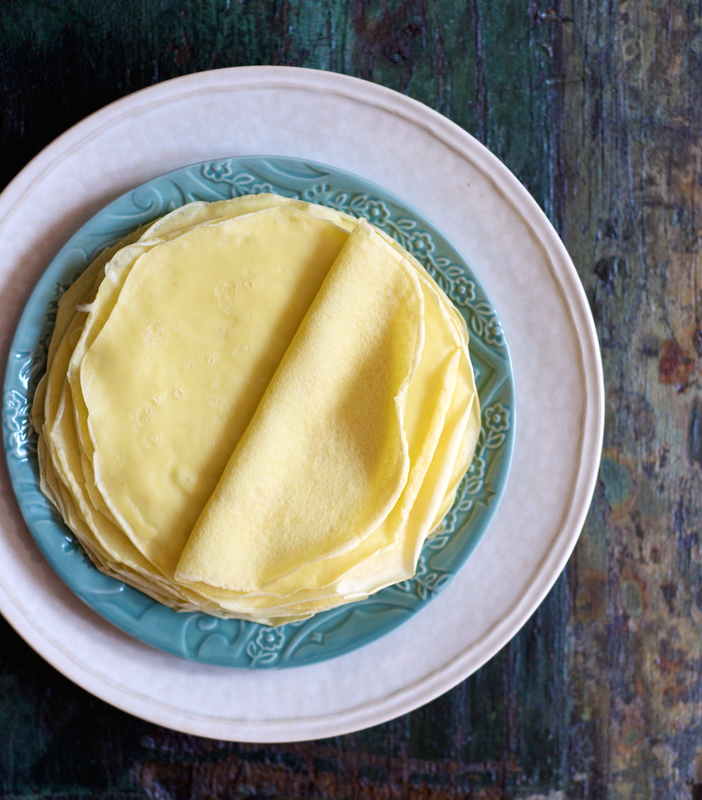 These grain- and gluten-free tortillas come together in just minutes and won’t fall apart when you load them up with your favorite fillings. Make a triple batch and freeze the extras, then quick-thaw when you’re ready to use them. Bump up the veggie factor of your meals with this zucchini fritter recipe. I like to pair this with a homemade flavored mayo—something a little spicy is nice, say Chipotle Lime—and some chicken or fish. 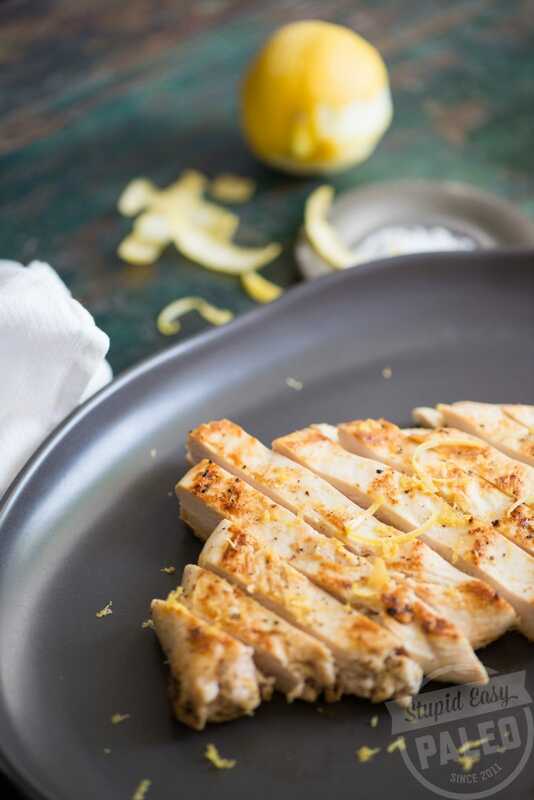 Goes well with: Easy Pan-Fried Lemon Chicken. Recreate this fast-food favorite in your own kitchen but without the crappy frying oil or other sketchy ingredients. You can even bake these off! The secret is in the marinade, so don’t skip that part. 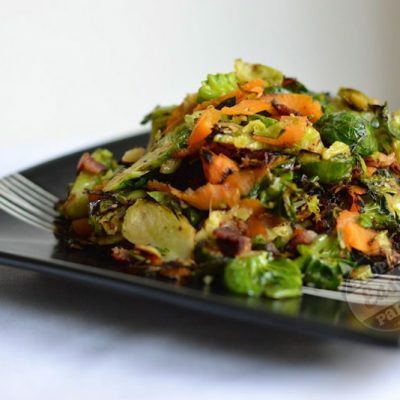 Goes well with: Paleo Ranch Dressing. 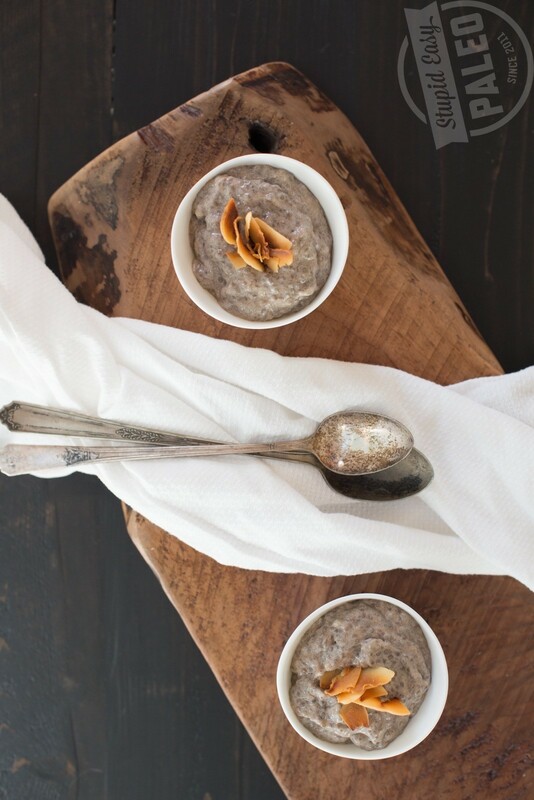 This simple pudding takes just three ingredients and doesn’t require any cooking which qualifies it as “stupid-easy.” Pair it with a protein source and some greens for breakfast or keep in the fridge for a satisfying snack. If you’ve been spending big bucks on store-bought kombucha, you’ll be shocked at how easy—and cheap!—it is to make your own. Kombucha is one of the simplest home ferments, and you’ll have a blast figuring out your favorite flavor combinations. 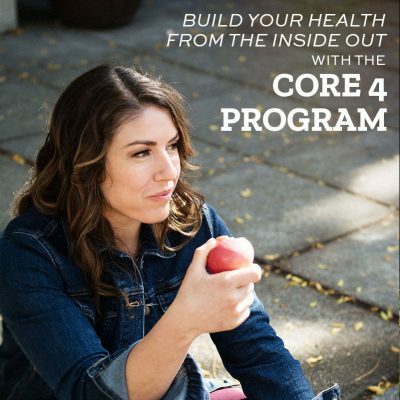 I’ve even got a kombucha ebook that’ll walk you through the process in greater detail. 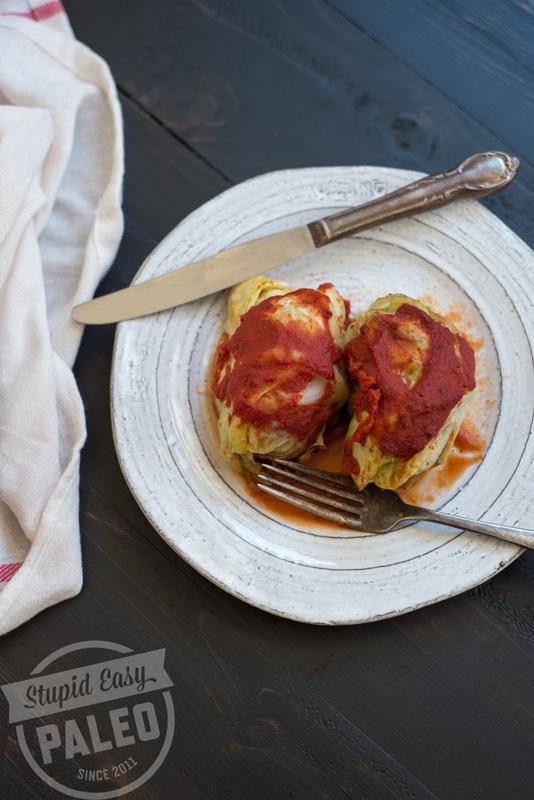 This grain-free cabbage roll recipe was inspired by my Polish grandmother Ruth, and it’s the comfort food of my youth. I made a couple swaps to make it grain-free, but the flavors are still there. It’s even easier if you make it lazy-style. What can I say? I love me some dark chocolate. 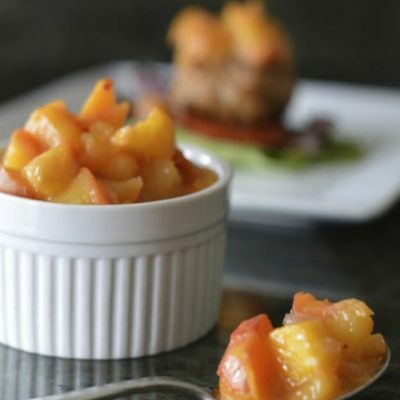 This is a great dairy-free and egg-free dessert for a special occasion and makes a few luscious bites to end a meal. It’s thickened with gelatin, and you’ll want to choose one that’s grass-fed whenever possible. I like this brand. Usually, chicken breast can turn from juicy to dry in a matter of minutes, but not with this recipe. You’ll pound the meat flat so it cooks quickly and evenly, then marinate with some simple flavorings and quickly fry it on the stovetop. It’s delicious over a salad. Goes well with: Will’s Yam Fries. Bone broth exploded in popularity this year, and in this post, my broth-pro friends from Bare Bones Broth are giving you all the details for making your best homemade batch ever. Use your broth to make their recipe for Crispy Chicken Stew with Greek flavors. 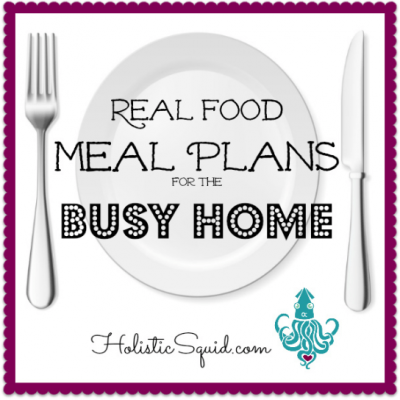 Who doesn’t love the slow cooker? 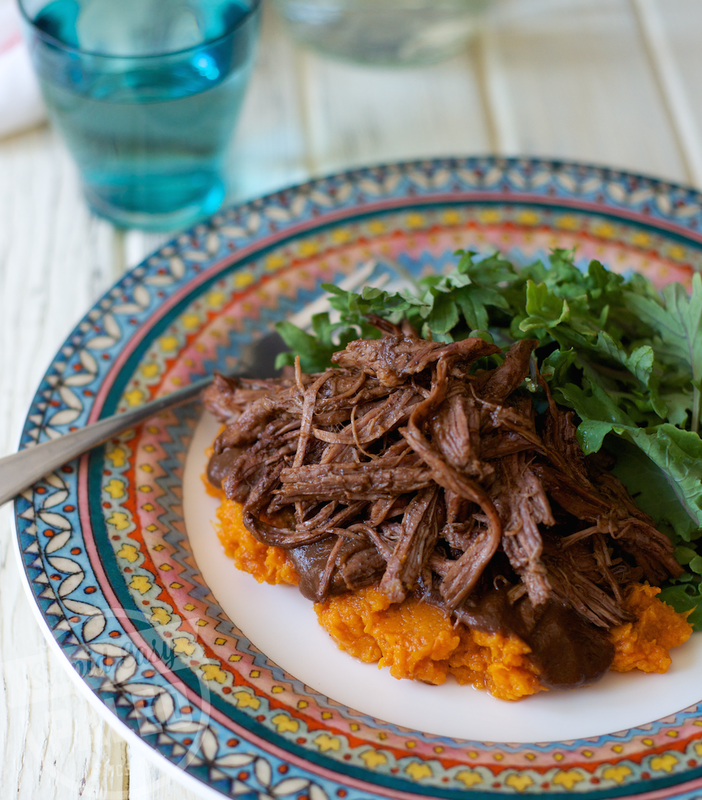 This pot roast recipe has been on the top 15 list for two years and even appeared in my cookbook, Performance Paleo, because it’s so loved. The secret is in the mocha rub. Goes well with: Hasselback Sweet Potatoes with Herb Ghee. This is the perfect weeknight recipe when you’re crunched for time. Season the chicken thighs and roast them off in the oven while you go about the rest of your duties. The meat is flavorful and juicy, and the skin comes out crispy. 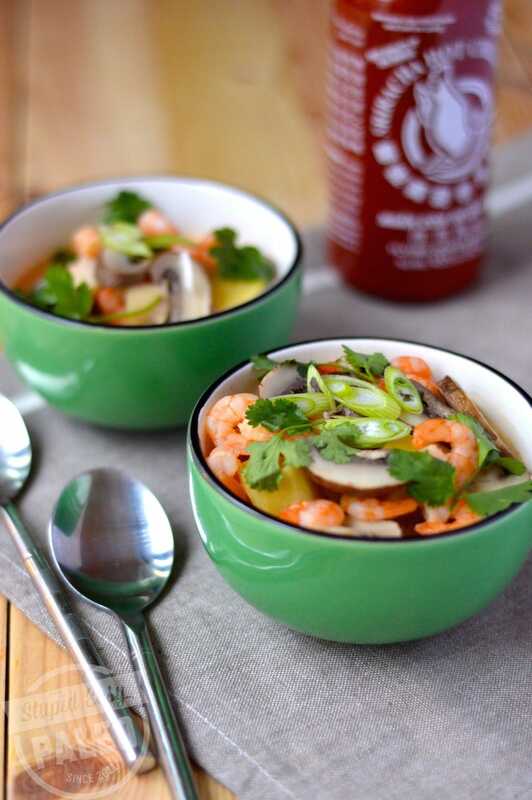 I personally love this recipe because it captures all the flavors of my favorite Thai soup, Tom Kha, with cheater ingredients that mean I don’t need to make a trip to the Asian market. It comes together in just minutes and is totally satisfying. Makes a great quick lunch! This one will probably surprise you because it’s a Spanish-style egg tortilla (like an omelette) with both sweet and savory flavors. It’s a hearty breakfast when paired with a couple strips of bacon and some greens. Goes well with: Coconut Milk Latte. I’m really stoked this recipe made the list because it comes to you courtesy of my good friend Rach from Meatified. If you’re looking for a great recipe for a New Year’s party, make this one. 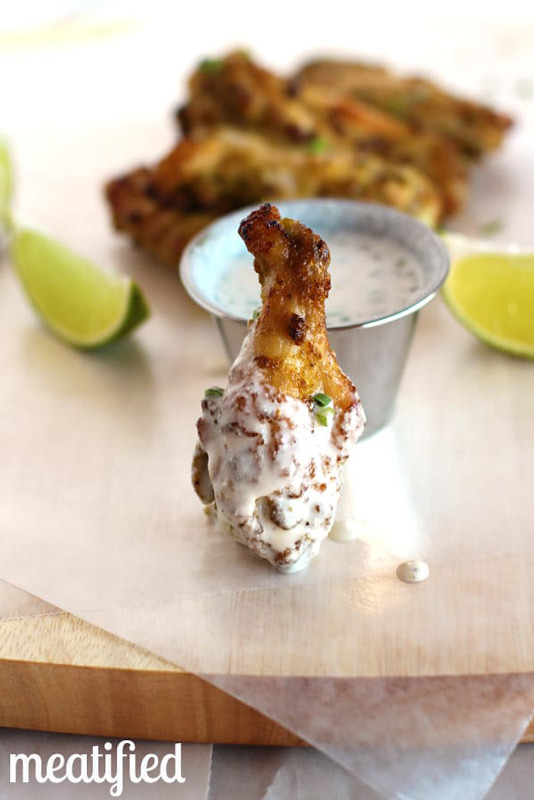 The wings are marinaded in jalapeño and lime, then baked off until crisp and served with a cooling dairy-free ranch dressing. Just one non-recipe post made the list this year, and it was all about how to troubleshoot the common problems that can come along with using a slow cooker. This humble appliance is one of my favorite for prepping meals without as much effort during the week. 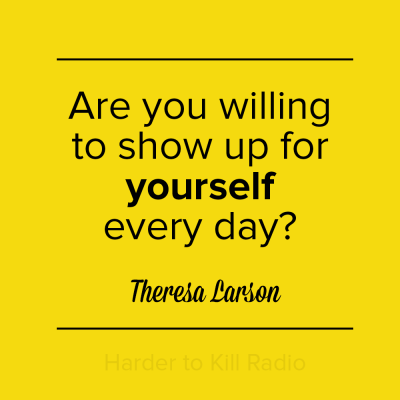 Hope this list has given you some new inspiration for starting off the New Year! Nice round-up, although got to be that Lemon chicken that gets the win!